independence, confidence and values. Programs are individualized for each child allowing them the freedom to explore their intellectual and physical abilities to their fullest. 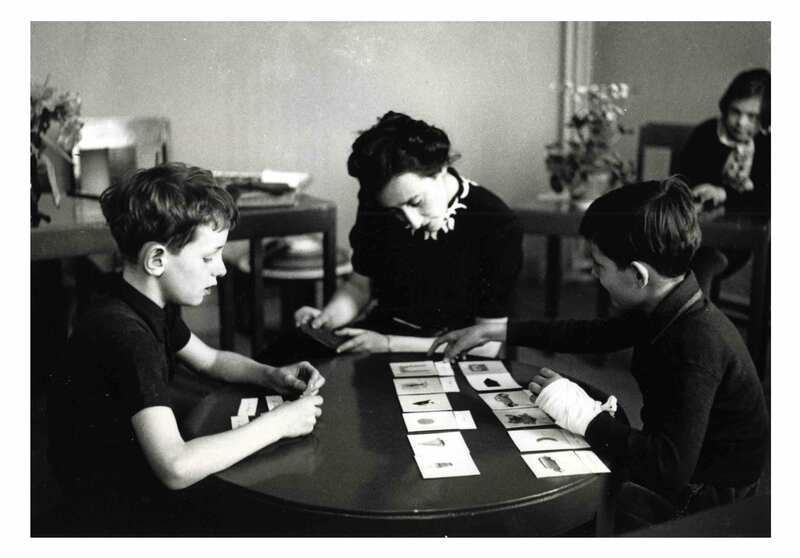 Montessori education derives its name from Dr. Maria Montessori, a woman who in many ways was well ahead of her time. Born in 1870, Dr. Maria Montessori became the first female physician in Italy upon graduating from medical school in 1896. Dr. Maria Montessori was fascinated with observing how children best learn. It was through her passion, research and findings that she developed the Montessori materials that are the foundation of Montessori schools worldwide. She successfully incorporated these materials and thus began the Montessori philosophy at her Casa dei Bambini or Children's House. 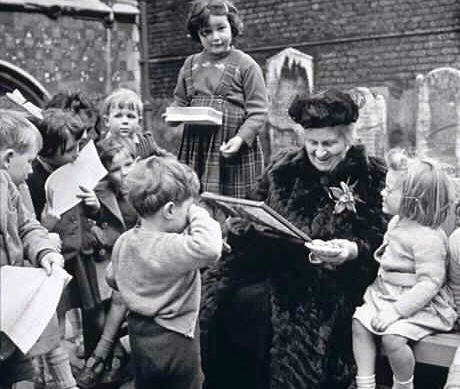 Although Dr. Maria Montessori died in 1952, her legacy remains in the education and spirit of Montessori teachers and students throughout the world. "My daughter is enjoying her sixth year at Land of Lakes Montessori School where she continues to thrive in an exemplary educational experience incomparable in South Lake County. Rebecca Quintana, owner of Land of Lakes, is an example to be followed as she provides Montessori education at its finest. She will always hold a special place in the hearts of all her students and their parents!"